West Bengal CM Mamata Banerjee and former Jammu and Kashmir CM and National Conference leader Omar Abdullah also wished Kejriwal on his birthday. President Ram Nath Kovind and Prime Minister Narendra Modi on Thursday wished Delhi Chief Minister Arvind Kejriwal and Aam Aadmi Party (AAP) chief on his birthday. Kejriwal turned 50 on Thursday. Kejriwal took to Twitter and said that he received a call from President Kovind who wished him health and success on his birthday. “Got a call from Hon’ble President. He wished me health, long life and success on my birthday. Thank u so much Sir,” he tweeted. Kejriwal thanked the prime minister for the wishes. “Thank you so much sir,” he tweeted. 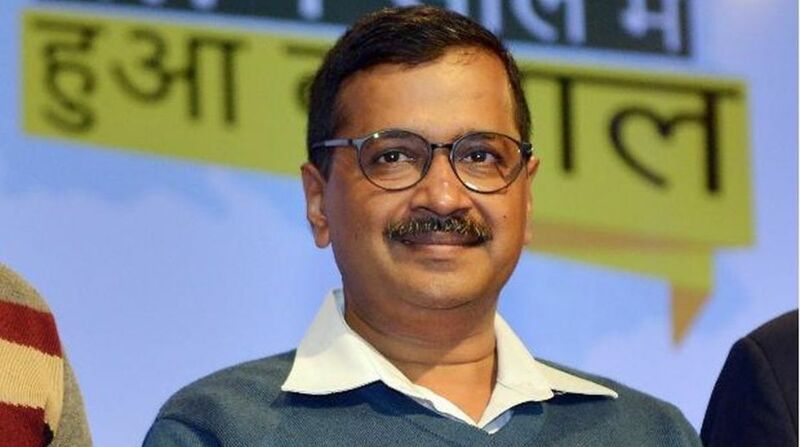 West Bengal Chief Minister Mamata Banerjee and former Jammu and Kashmir Chief Minister and National Conference leader Omar Abdullah also wished Kejriwal on his birthday. 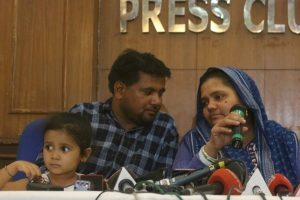 Among other politicians who extended their greetings to Kejriwal are Suresh Prabhu, Dr Harsh Vardhan and Tejashwi Pratap Yadav. Best birthday wishes to @ArvindKejriwal ji. May God bless you with long and healthy life. Wishing a very Happy Birthday to @ArvindKejriwal ji. May God bless you more healthy, successful and prosperous life in service of nation! Delhi chief minister Kejriwal is likely to visit the All India Institute of Medical Sciences (AIIMS) on Thursday where former prime minister Atal Bihari Vajpayee is admitted. According to a press statement released by the hospital earlier today, the condition of Vajpayee, who is on a life support, remains critical.